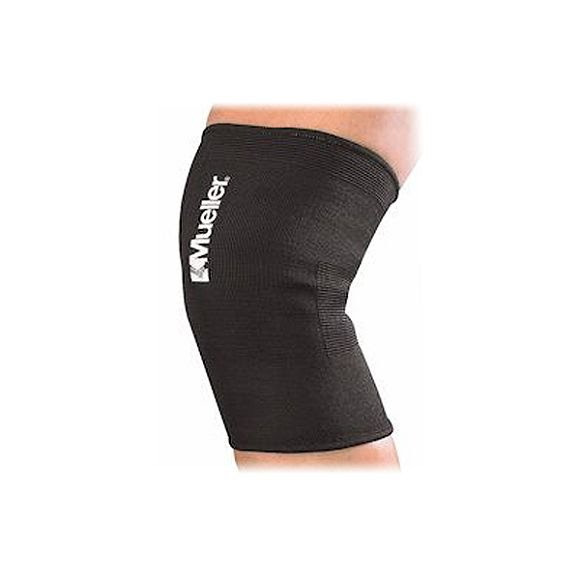 This lightweight elastic knit provides firm support and maintains full range of movement for stiff, weak, or sore knees. The contour design helps prevent bunching and slippage to ensure a proper fit. The custom top weave also helps prevent rolling. Slip sleeve onto knee and adjust as needed for a comfortable fit.